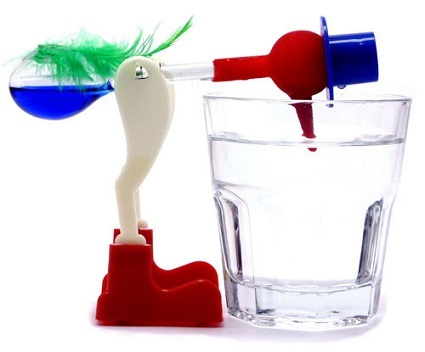 As we learned previously, cavitation bubbles form at a centrifugal pump’s inlet when the thermodynamic properties of water, namely temperature and pressure, are right. Today we’ll see how just manipulating water temperature can control cavitation. 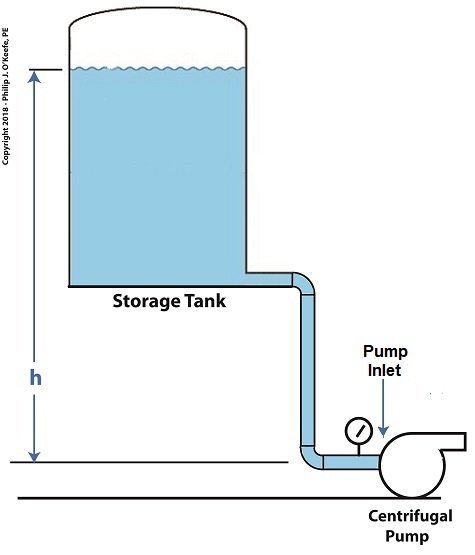 Some centrifugal pumps draw water from an external heat source such as a heat exchanger in order to provide heat to buildings, generate power, and perform manufacturing processes. On some exchangers heat is applied at a fixed rate and can’t be varied. On others heat can be varied by using a heat exchanger fitted with a temperature control. 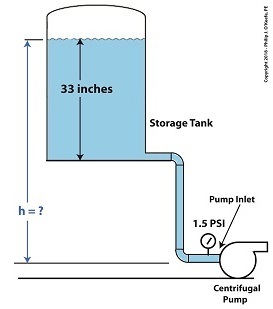 This makes it easy to reduce or lower water temperature introduced at the pump’s inlet. 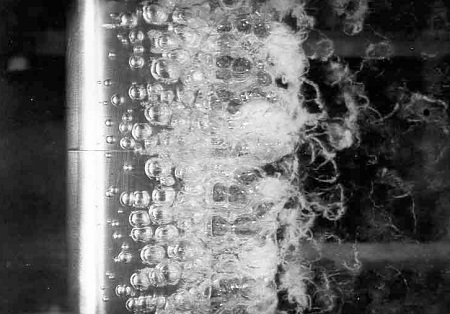 If the temperature is kept low enough relative to the pressure at the inlet, cavitation bubbles won’t form. 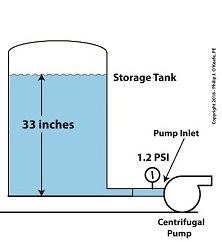 Let’s say water enters the pump’s inlet from a heat exchanger at 59ºF and internal pump pressure is 0.25 pounds per square inch (PSI). 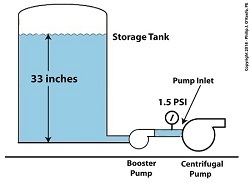 With these parameters in place water boils and cavitation bubbles will form in the pump inlet. 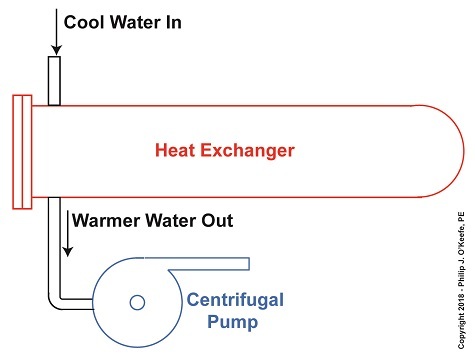 But if the heat exchanger is adjusted so that temperature is lowered by a mere two degrees to 57ºF, cavitation ceases. 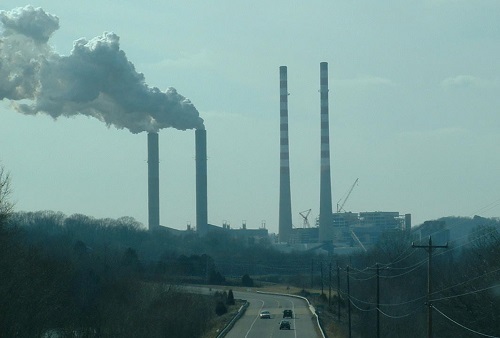 This is in accordance with the boiling points of water, listed for various pressures and temperatures, as published in engineering thermodynamic texts. 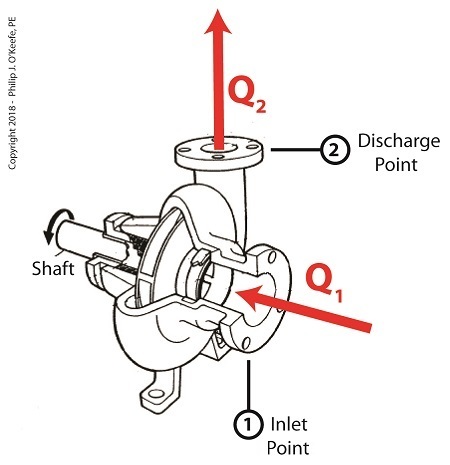 If it’s not possible to lower water temperature at the pump inlet, an alternate method to control cavitation is to raise water pressure, which can be accomplished in different ways. We’ll review those options next time.